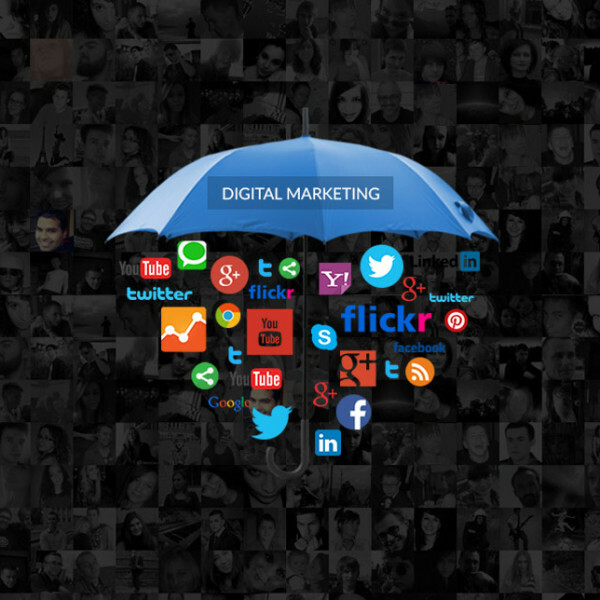 Digital marketing is a lucrative technology that has been attracting each and every one these days. Want to get the benefits of learning techniques such as SEO, SMM, SMO, PPC and a lot more and score your dream job followed by a successful career? Get ready to join the Digital Marketing Course in Chandigarh at Motive Learn (one of the best Digital Marketing institutes in Chandigarh). Our digital marketing training is based on interactive learning methods where students are trained with the step by step concept implementation and problem-solving mechanism. Our highly experienced team of developers and professional IT experts are always there to help you who will train you on tested systems and technologies as per the current industry requirements. We aim at the wide range of “tactics” and “assets” that fall under the category of digital marketing training with Motive Learn. An opportunity to work on live projects training and certifications. 4 hours regular class with unlimited access to labs. Gain training sessions according to the IT industry standards. Great and well-maintained training environment. 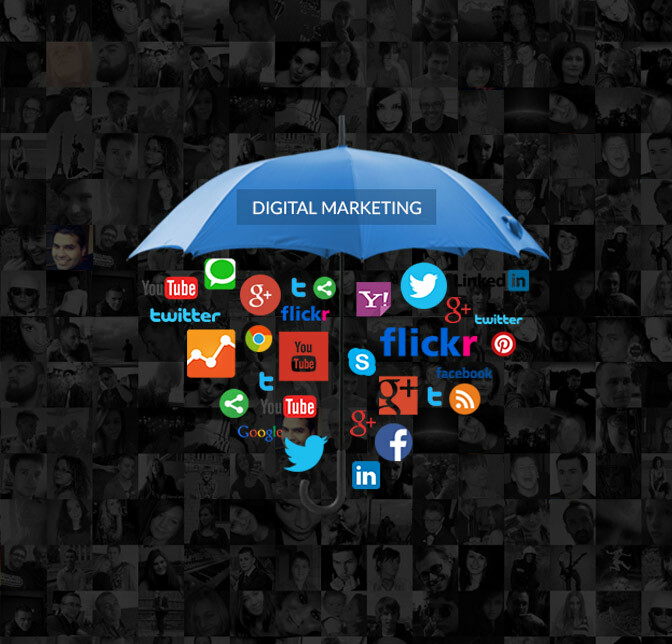 Call Us At +91 9815715708 For More Details about Digital Marketing training in Chandigarh. This course is intended for anyone, who don’t want to code. What is online marketing-Digital Marketing?